The whole site is available to hire for private functions. 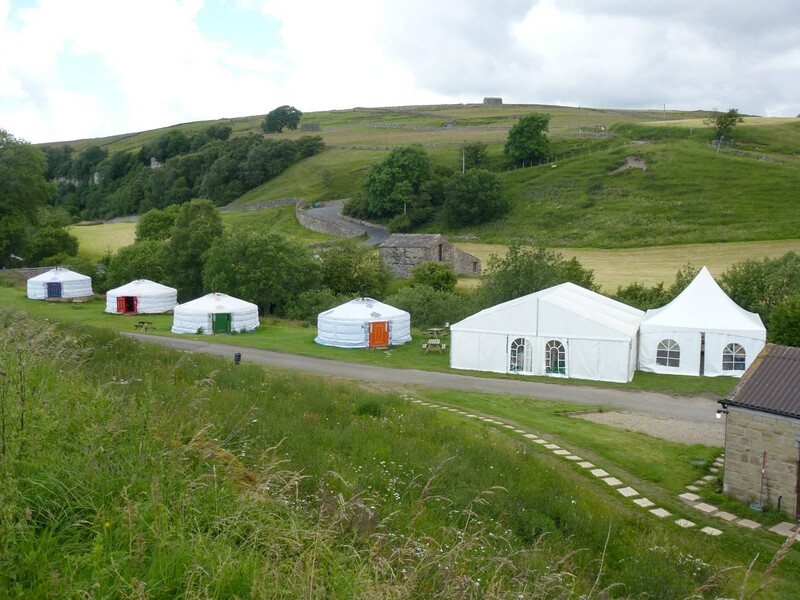 Swaledale Yurts and Campsite can be booked in conjunction with Keld Bunkbarn (www.keldbunkbarn.com) for private events. Perfect for wedding receptions, birthdays, team building events, or for any occasion where you want affordable group accommodation in a stunning location.